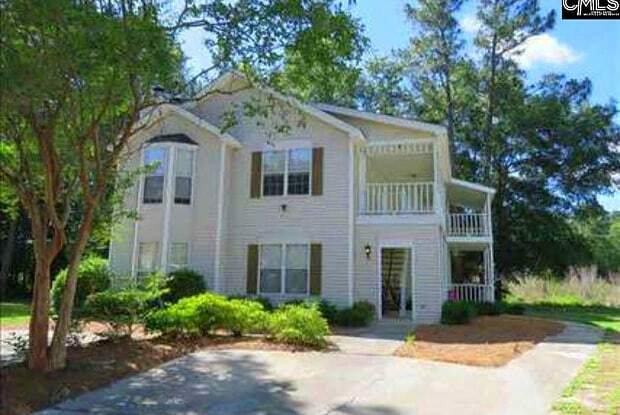 This wonderful condo is located in a Harbison community and has been fully renovated. 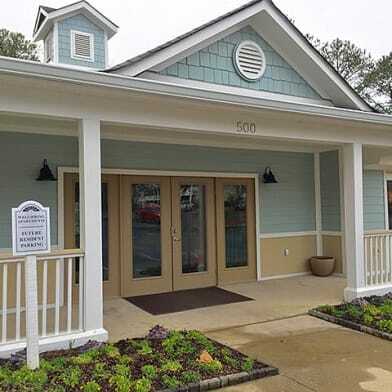 This unit is conveniently located near I26, I20, just minutes from all Harbison Shopping and approximately 15 minutes from downtown Columbia! It offers a great use of space with open layout in the kitchen, living, and dining room. Hardwoods throughout the living areas and carpet in bedrooms. 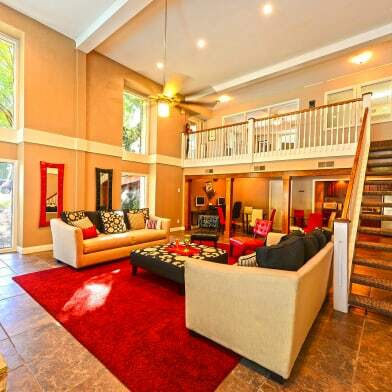 Master bedroom features spacious walk in closet and French Doors which lead to balcony. 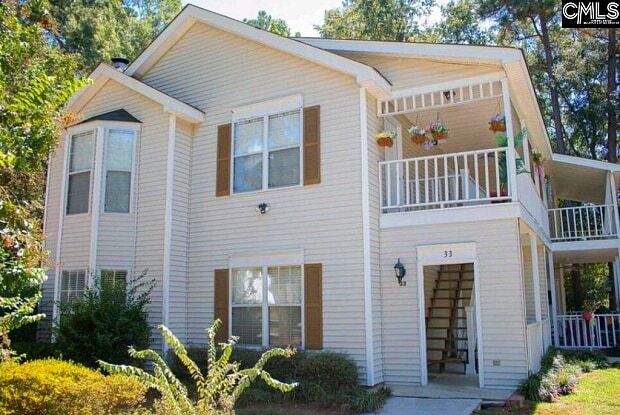 Unit will be leased fully furnished and ready to move. Unfurnished is also an option! Small dogs ok with $50/month pet fee and approval by owner. Currently occupied until mid April. Pet policy details: Small dogs welcome. Have a question for 33 BATTERY WALK Court?